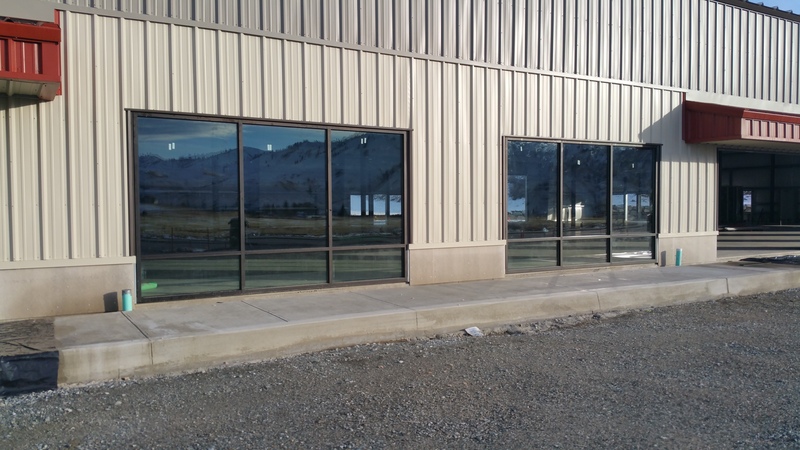 Perfect for any small business needing a store front, office space or warehouse/distribution center. Located next to the new Columbia Valley Medical Center, and across the street from the new Lake Chelan Community Hospital. We're located at 131 S Apple Blossom Dr, Chelan 98816. Presented by Washington Star Trading Co., Inc. Information provided is based on data deemed to be reliable but not guaranteed and subject to change without notification.